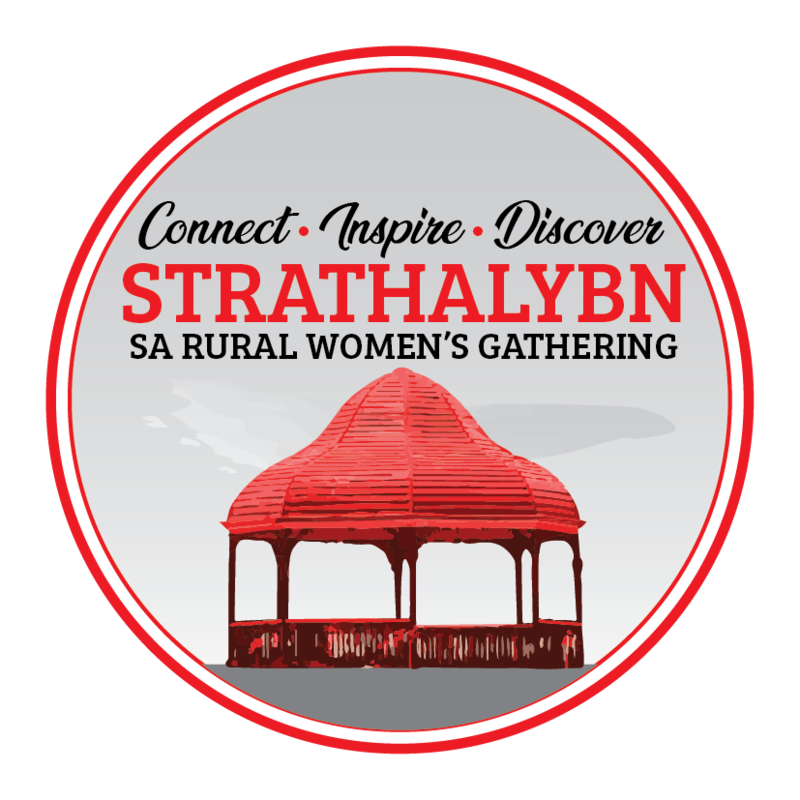 “Yunnanfest”Murray Bridge was the first Rural Women’s Gathering held in South Australia. Elizabeth Nicholls, (Jabuk) was the Chair of the organising committee “Women of The Land”. The Civic Reception was held at the Rural City of Murray Bridge Council Chambers. The Workshop sessions was held at the Murray Bridge High School. The Gathering Dinner was held at the Bridgeport Hotel. Keynote speakers were Maree McCaskill, Executive Director of the Australian Cotton Foundation and Dorinda Hafnerfrom “A Taste of Africa”. 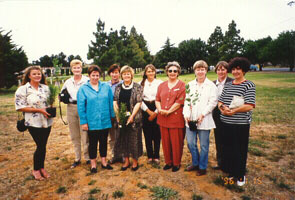 At the conclusion of the Gathering a tree donated by New South Wales was planted on the out skirts of the rural City of Murray Bridge comemorating the inaugral South Australian Rural Women’s Gathering.